What Kind of Buddhist are You? Social Buddhism, Cultural Buddhism, Personal Journey Buddhism, or Traditional Practitioner Buddhism... what type are you? In my opinion, social Buddhism is like pop culture, a bit of Buddhism incorporated here and there to keep up with friends who discuss psychology based ideas. 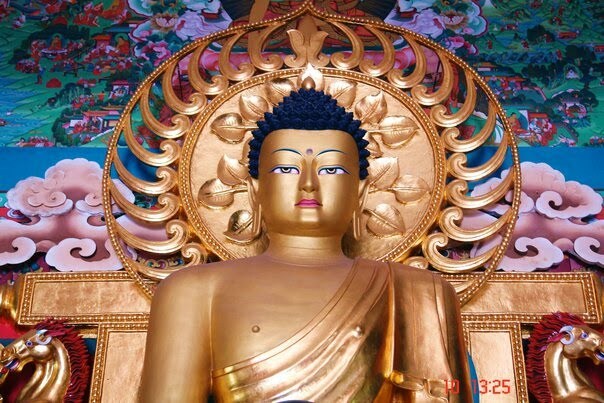 Cultural Buddhism - many who are raised Buddhist (usually from Eastern countries) have an innate confidence in Buddhism like inculcated family values others receive in early childhood. 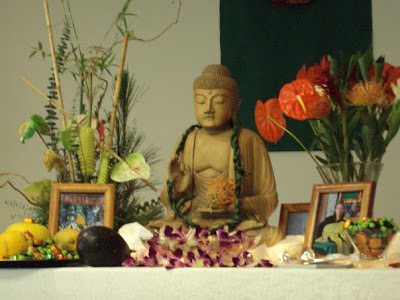 Eastern teachers often have sorrow that those who were not raised in Buddhist families have a disadvantage by having to mechanically add Buddhism to their value system and is not energetically present. On the other hand, just like those who complain that they do not get enough from their Christian roots, often the cultural Buddhist does not continue to evolve and does not delve into Buddhism as a personal path of awakening. Their practice remains immature, with a faith that is uncultivated. Personal Journey Buddhism is a wild ride. The avowed Buddhist struggles to evolve, taking from Buddhism what it can offer toward their craving to understand. Often, there is a mixture of many kinds of spirituality but leaning toward Buddhism as it may resonate stronger. Lastly, the traditional practitioner Buddhist. Those who have been on the Buddhist path for many lifetimes are committed by their vows that are deeply buried. Some, upon taking Bodhichitta vows for the first time in this life, experience familiarity or an awakening that can be startling for someone raised in a very different culture than, for example, Tibetans. Waking up to their Buddhist practice, the traditional practitioner will seek the elements suitable for them; guidance, right lifestyle, study and meditation.